On Monday the IUCN Peatland Programme Annual Conference is taking place and, with this in mind (as well as some inspiration from Dr Anna Evely) this article aims to raise awareness of the #peatfreepledge and British peatland bogs, which as an area and natural resource form our biggest carbon store, capturing more carbon than the total forests of the UK, France and Germany combined. 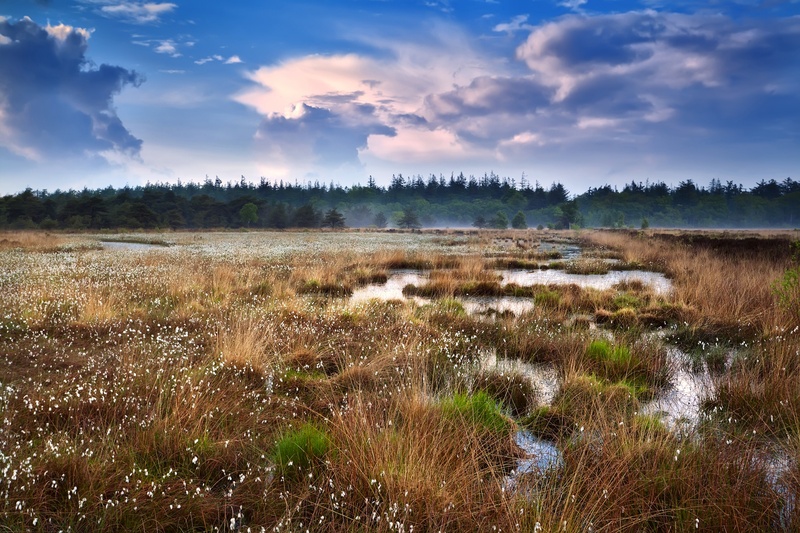 As pointed out in a recent Telegraph article, Sphagnum moss peat ‘grows’ at less than a 20th of an inch (1mm) per year, while average annual extraction on a drained (and therefore dead) bog removes 8in/20cm (200 years’ worth of peat) – meaning it’s a non‑renewable resource. We have lost 94% of our lowland bogs in the UK and there are just 6000 hectares left in good condition. 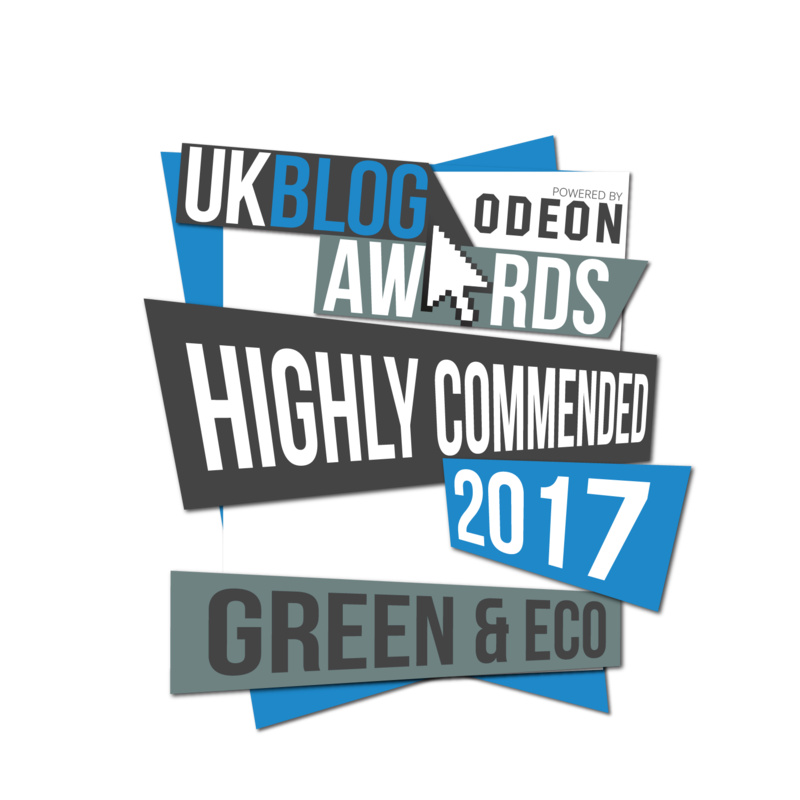 Increasing numbers of gardeners are actively taking the decision to move away from peat based compost products. There are numerous renewable composts available so there is no need to be concerned if you are indeed a gardener for whom peat has been a companion for years. Bark, wood fibre, sheep wool, bracken and green waste based composts are all available – or if you are feeling inventive why not make your own from your own kitchen and garden waste? 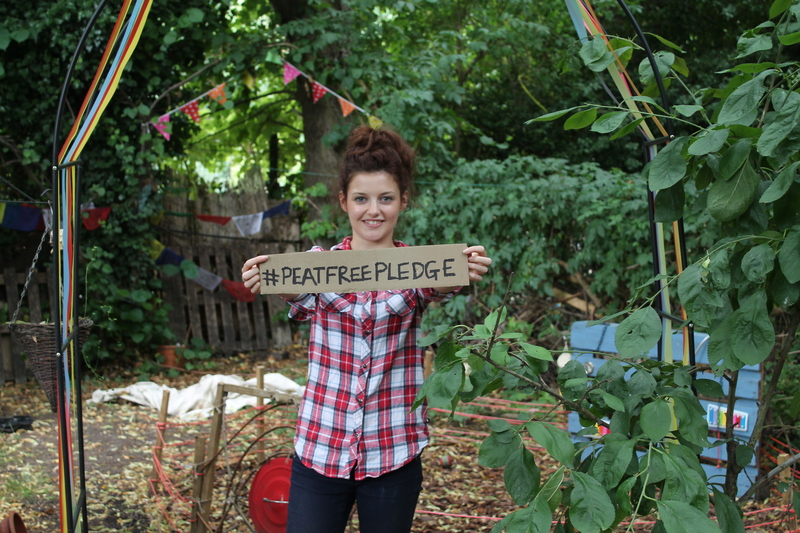 Professor Mark Reed of Birmingham City University and Project Maya has been leading the campaign which started on twitter, known as the #peatfreepledge. 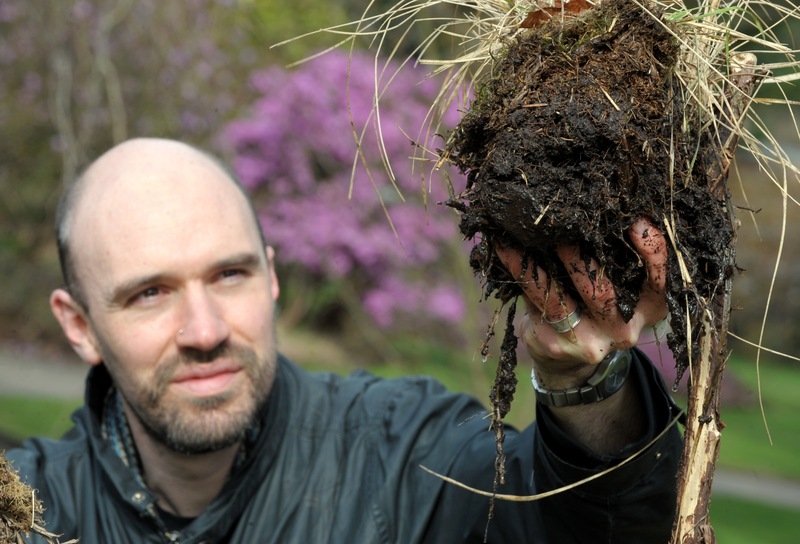 Professor Reed has been asking gardeners to get involved by halting their use of peat based composts, making a start towards the destruction of one of the UK’s and Europe’s most important habitats and valuable resources in terms of carbon storage. Either way, by 2020 peat is set to disappear from composts, thanks to a government target but we need to do all we can before that target date to make this aim realistic. Achieving 0% bog extraction is the aim and we should try to get as close as we possibly can to achieving that aim. By boycotting peat compost products you will be removing the incentive from companies to continue the practice of peat extraction. For more information visit Project Maya’s peatfreepledge page. Supporters of the campaign include the IUCN Peatland Programme, The John Muir Trust, The Scottish Wildlife Trust, Plantlife, Climate Revolution, Ecotricity and Birmingham City University, plus Vivienne Westwood (fashion designer and environmental activist), Simon King (naturalist, broadcaster and author), Stephen Moss (Bafta award winning television producer), Gordon Seabright (Director of the Eden Project), Marion Spain (CEO of Plantlife) and Helen Browning (CEO of the Soil Association). Images courtesy of Dr Anna Evely.